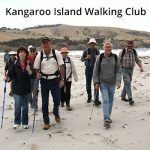 South Australian Recreation Trails Inc (SARTI) is inviting walking clubs and organisations with an interest in walking to join them at Eudunda to celebrate the achievement. We would like clubs to organise walks along the new trail, with the formal opening at 1pm. 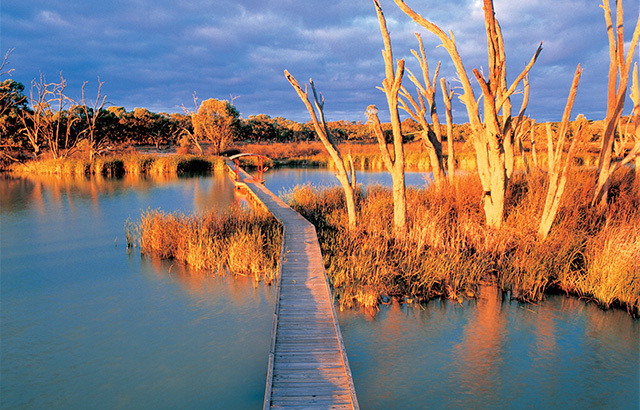 The Lavender Federation Trail is a long distance walking trail which has been under development for 14 years. It is intended to link Murray Bridge and Clare. 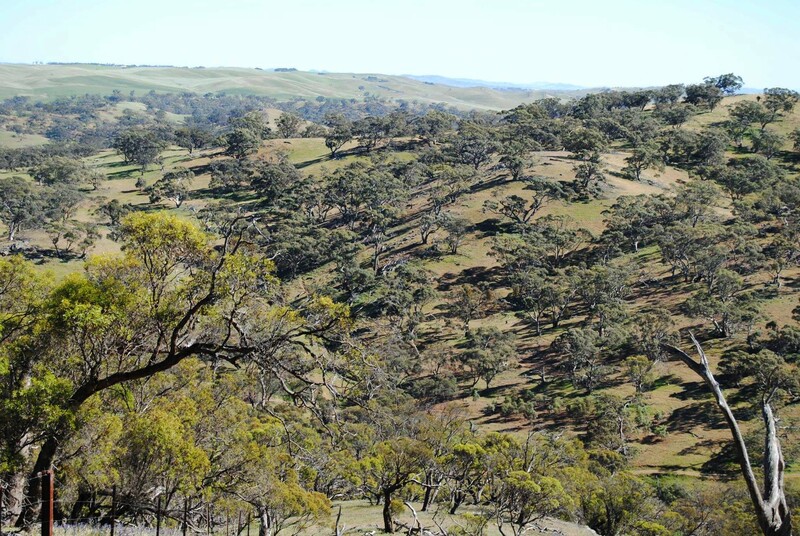 The trail winds its way from Murray Bridge to Truro visiting Monarto, Tungkillo Springton, Keyneton and Moculta. The new section from Truro to the boundary of the Mid Murray Council was funded jointly by the Mid Murray Council and the Friends of the Heysen Trail. The section to Eudunda was funded by the Regional Council of Goyder. This year marks the 175th anniversary of the first walk by the Hahndorf Pioneer women. 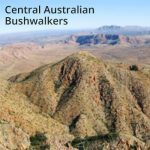 The South Australian Road Runners Club (SARRC) are organising the fifth annual Pioneer Women’s Trail Run / Walk in partnership with the National Trust of South Australia. To mark this historic occasion, the walk will conclude with a Community Event at Beaumont House. Open House will be held from 11.00 am to 3.00 pm. Entertainment will be provided by the Hahndorf Town Band, Uraidla Concert Band, Hills Folk Group, and Ink Pot Arts. Ink Pot Arts students and artists will be providing interactive opportunities for the public as they walk along the trail. A ʻMade it Marketʼ of quality handmade crafts by Adelaide makers will also be held, organised by Rachel McElwee of the Hahndorf Academy as well as a small produce market. The finish line for all distances is at Beaumont House. Buses are available to take you from Beaumont house to the start of your chosen event. 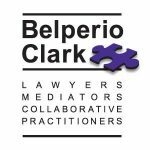 Register online to secure your place or register on the day. 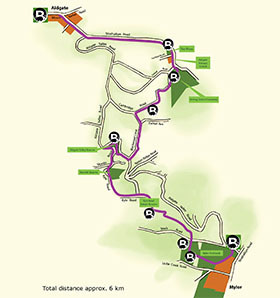 Undertake a portion of the entire walk on another day using the details and map in our Find a Place to Walk directory. We’ve published three new entries from contributors in our Find a Place to Walk directory. 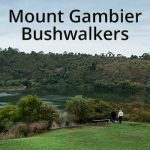 Add your favourite walks. 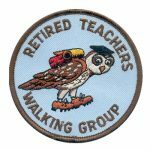 Clubs, organisations and businesses are welcome to add walks. 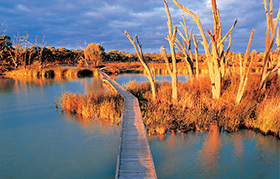 Three walking trails at Banrock Station through wetlands with abundant wildlife. Suitable for children and for mobility impaired. Spend a few hours exploring, then enjoy a beverage at the cafe. A lovely, gentle 6km walk from Aldgate to Mylor (12km return) on footpaths (not roads) highlighting the work of the Aldgate Valley Landcare Group in rehabilitating and reconnecting native bushland on private and public land. 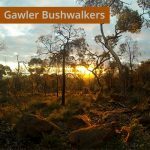 Discover the Valley of the Bandicoots. Half of the walk is dog-friendly. Why not make an autumn day of it with the Aldgate Pump Hotel and Aldgate cafes at one end and the Harvest Cafe in Mylor at the other. Located on the beautiful Fleurieu Peninsula, approximately one hours drive from Adelaide. 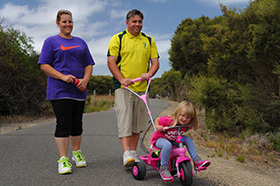 The Encounter Bikeway is an on-road and shared trail that links the four coastal towns of the City of Victor Harbor and the Riverport Town of Goolwa, via the coastal towns of Port Elliot and Middleton. 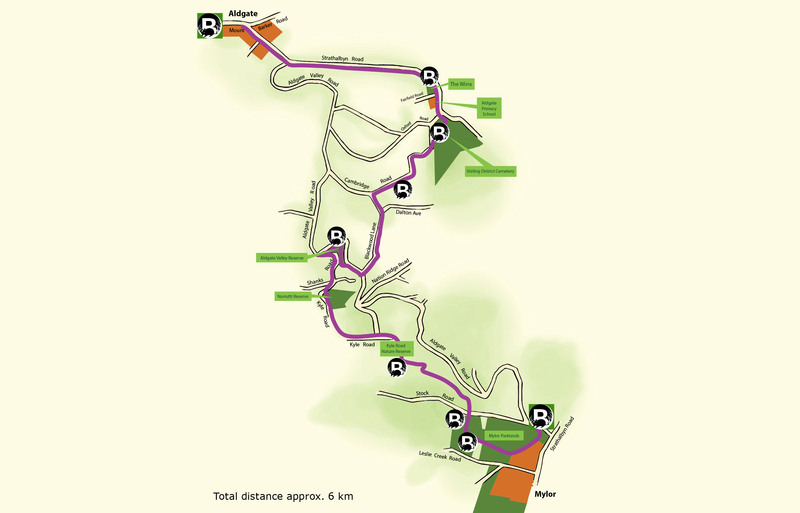 There is range of riding/walking distances are available, making it suitable for all ages and levels of fitness. The Bikeway is suitable for use by cyclists, walkers, skaters, rollerbladers and is wheelchair accessible. The Cockle Train runs between Victor Harbor and Goolwa Wharf and makes a great option to catch one way and walk the other.